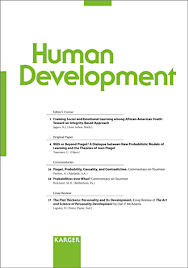 Human Development – publishes in-depth conceptual articles, commentaries, and essay book reviews that advance our understanding of de­velopmental phenomena. Journal of Contemplative Inquiry – online, peer-reviewed, scholarly journal for all who design, use, research, and assess contemplative and introspective methods and practices in post-secondary education. Journal of Outdoor Recreation, Education, and Leadership – the latest knowledge related to outdoor recreation, education, and leadership to help develop theory and practice. 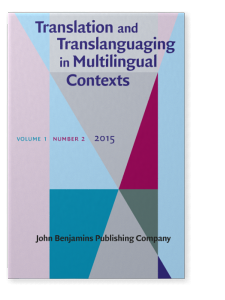 Translation and Translanguaging in Multilingual Contexts – forum for innovative studies at the intersection of translation studies and bilingual education, language teaching methodology, second language acquisition, curricular design, language policy and planning, psycholinguistics and sociolinguistics. Teaching Professor – Higher Education newsletter that focuses on specific aspects of teaching or administration. 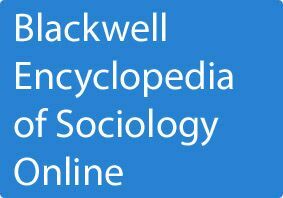 Blackwell Encyclopedia of Sociology – specially commissioned entries written and edited by an international team of the world’s best scholars and teachers contains over 1800 entries. 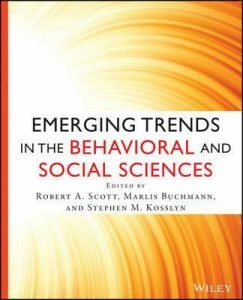 Emerging Trends in the Social and Behavioral Sciences – A dynamic online publication, Emerging Trends highlights some of the most compelling topics in current scholarship and presents them through an interdisciplinary lens. Focus on five core social and behavioral science disciplines: Psychology, Sociology, Political Science, Anthropology and Economics. 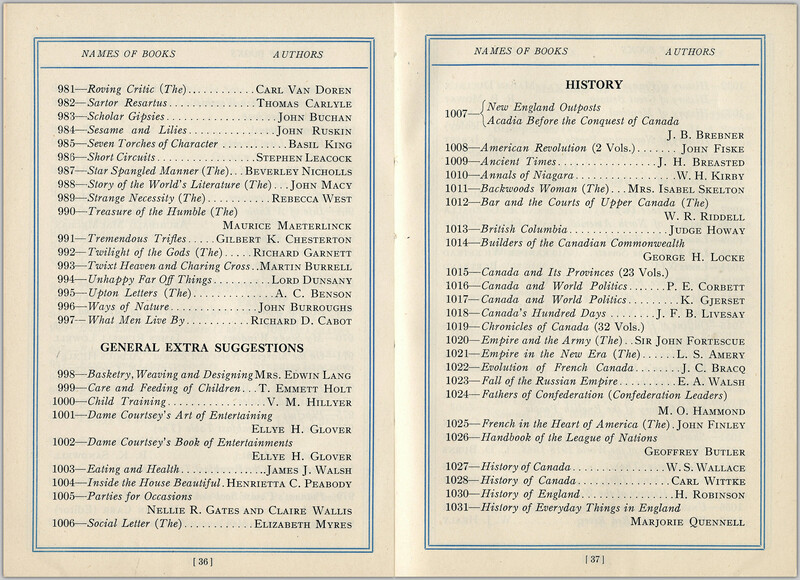 Have you ever wondered about what library catalogues used to look like – or what books were in your local library’s collection many decades ago? 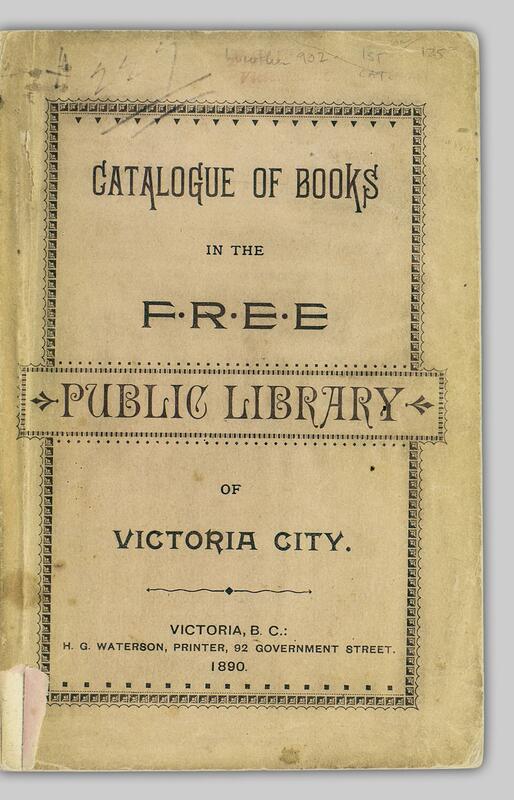 We’ve come across a handful of historical library catalogues in Open Collections, which we’ve gathered here for your perusal. You can click on the title or cover of any of the catalogues below to explore the full list of titles from each library. Within each classification, books were listed alphabetically by title. To supplement this, there were two additional indices listing titles alphabetically by author in the back of the catalogue. Each entry had a shelf number and an accession number. Each book has a unique item number, starting from one at the beginning of the catalogue and ending with 1418. 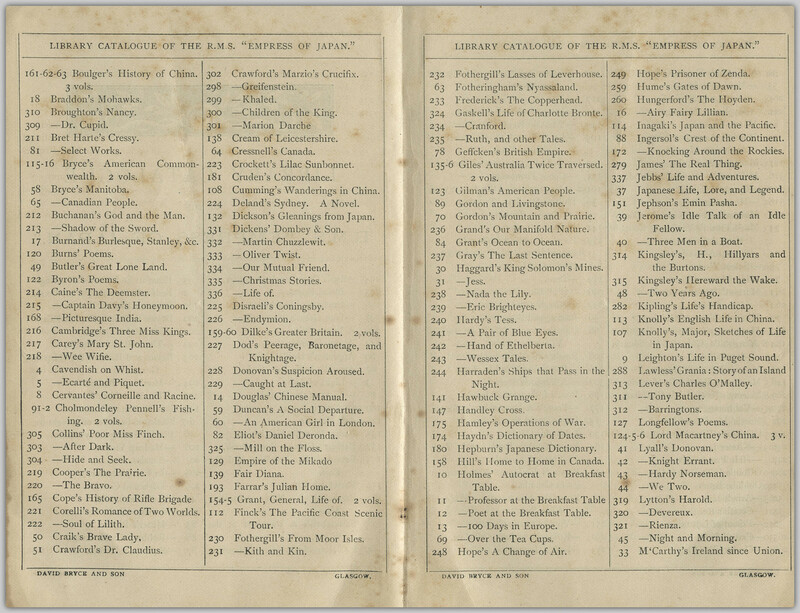 Because books are listed alphabetically by title within each category, this catalogue also includes an index in alphabetical order by author. 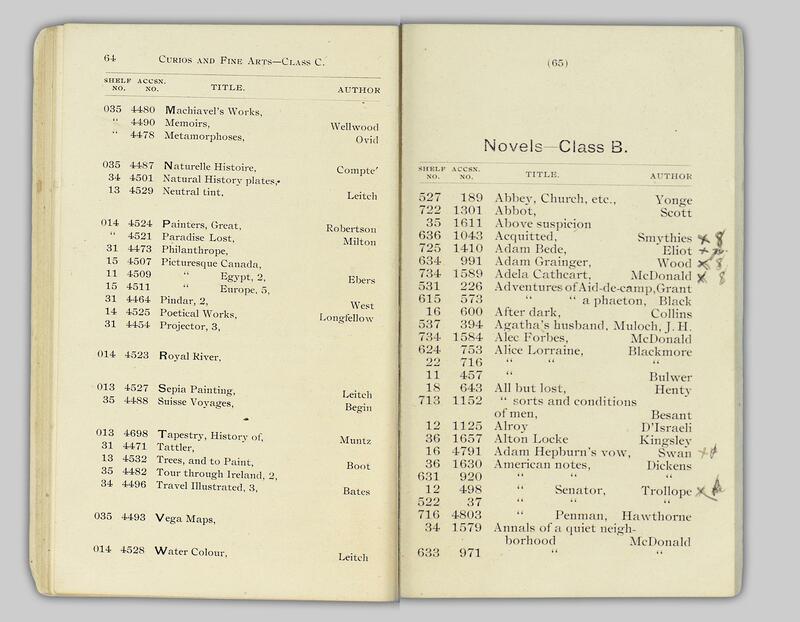 However, the index still separates out books by classification, so you have to know generally where to look! 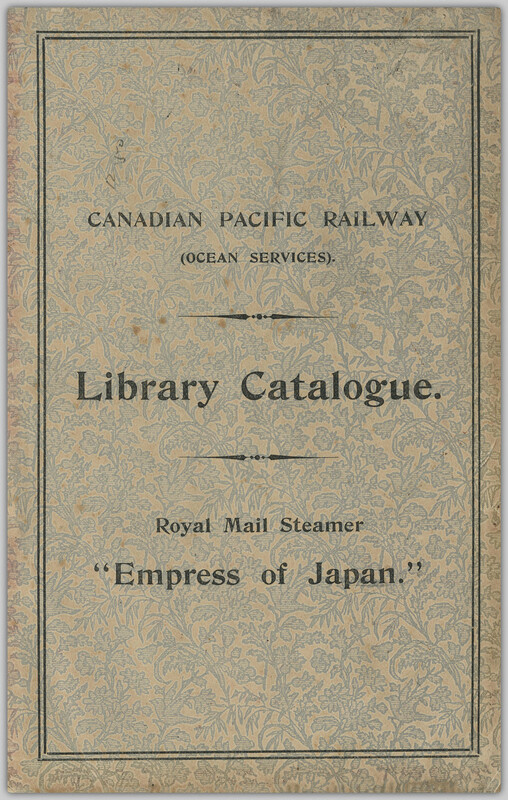 This catalogue is shorter than the previous two; with only five pages of listings, this perhaps reflects limited shelf space within the steamship library. 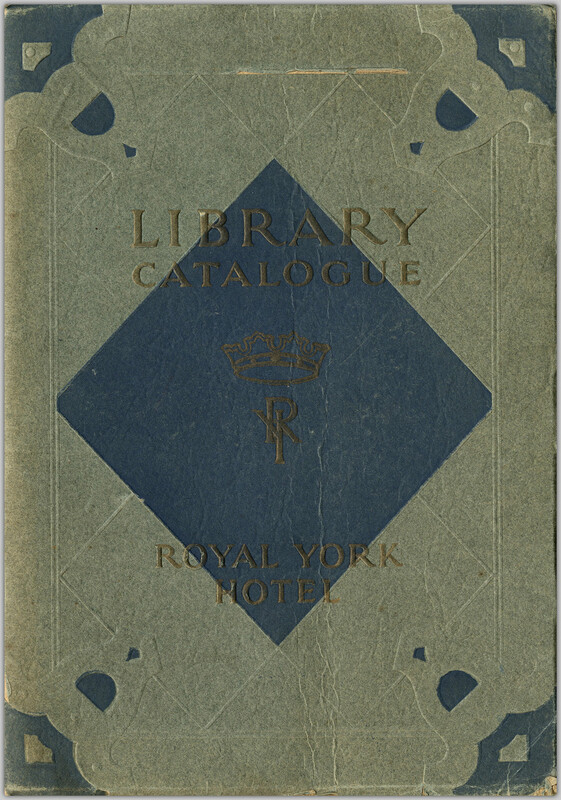 Can you find any interesting titles in these library catalogues? Let us know in the comments!